Being a mom is hard work. Believe it or not, being a celebrity is pretty hard work as well. So how does Reese Witherspoon pull off both so flawlessly? Perhaps “flawlessly” is a bit of an exaggeration, but it’s clear to see she has raised a beautiful family and knows a thing or two about being a pretty wonderful mother. 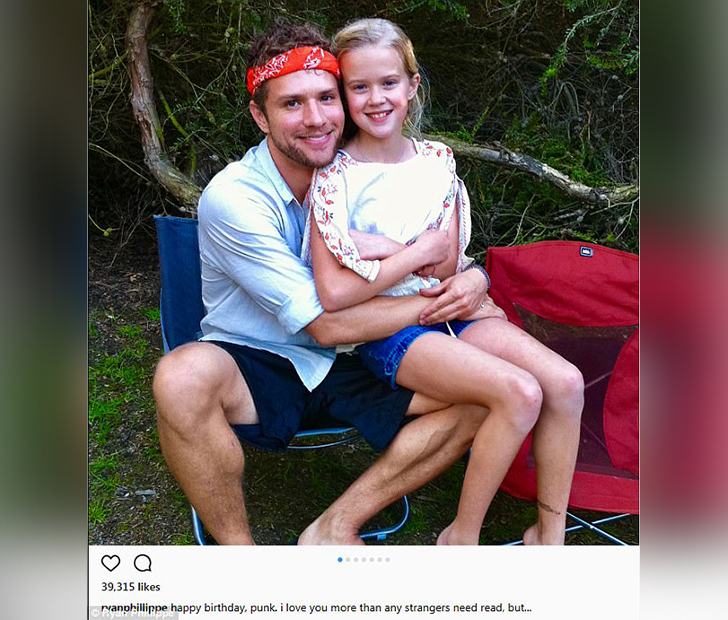 Her eldest child and daughter, Ava Phillippe, recently turned 18, making her a legal adult and symbolizing the end of her childhood. However, when most parents would buy their young adult a car or brand new phone, Witherspoon chose to go with a more old-fashioned but timeless gift: the words of a mother. 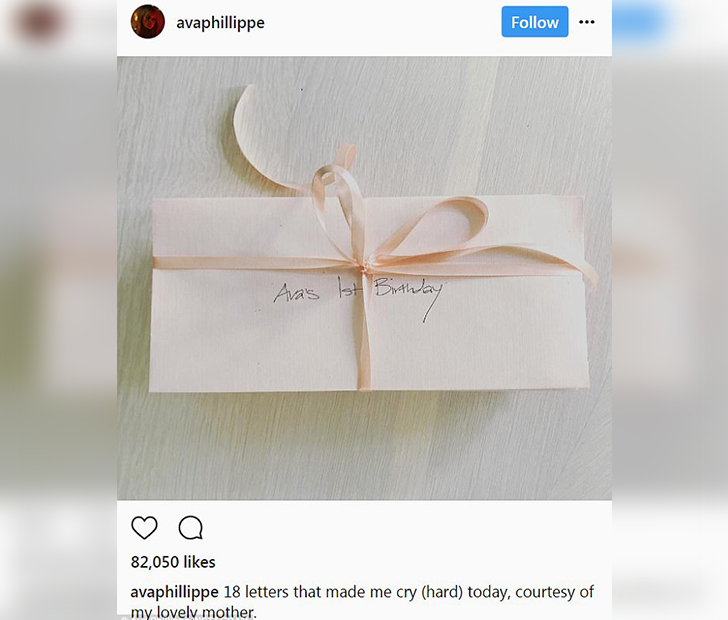 On her Instagram, Ava shared a touching photo of the present she received from her mother which she captioned, “18 letters that made me cry (hard) today, courtesy of my lovely mother.” Witherspoon wrote a special letter on her daughter’s birthday every year and then presented them to her on her 18th birthday, proving she well deserves an award for best mother in addition to her Oscar. 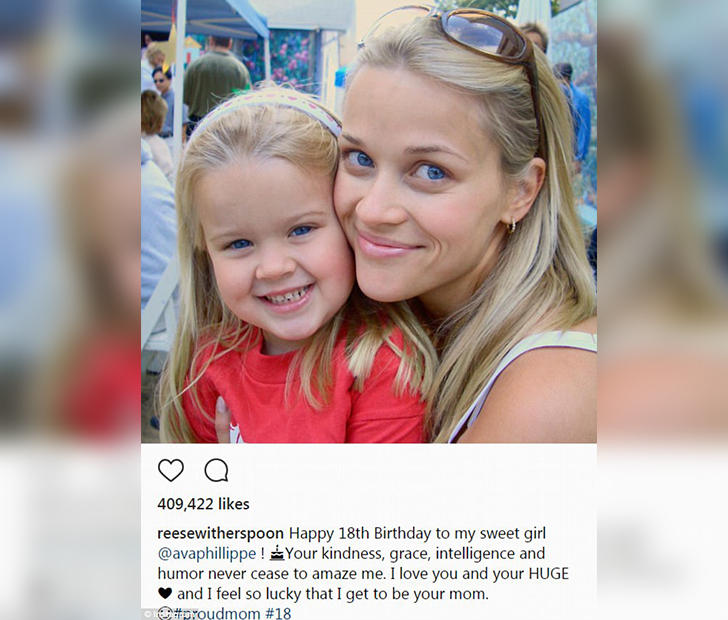 Witherspoon also shared a birthday post for her daughter on Instagram, opting to go with a sweet throwback photo of the two of them. If you liked this article, don’t forget to SHARE to FACEBOOK and COMMENT below!